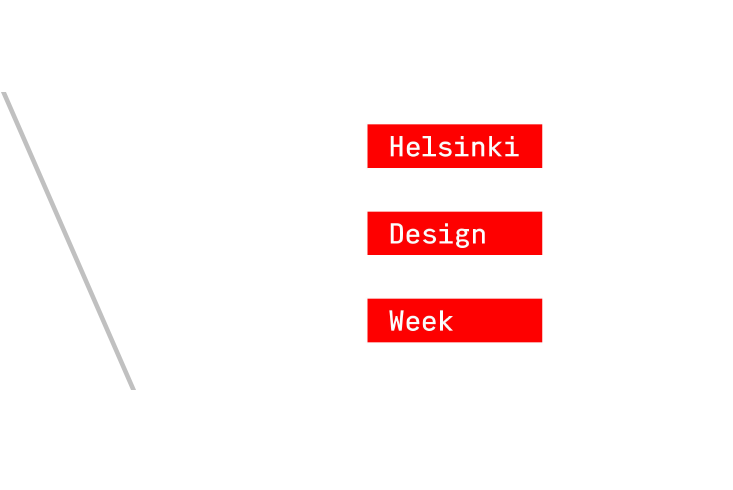 World Design Weeks is a network for design weeks and festivals around the globe. These can feel like scary times. The spectres of nationalism, populism and protectionism loom larger than ever. Creativity and innovation oppose this trend. New thoughts and ideas only emerge when we’re open and collaborative. Closed systems stagnate. Open systems flourish. World Design Weeks is a force for openness. We reach out, throwing our arms wide, and invite new members to join our global design family. We believe in unity and inclusivity. Our identity is inspired by the tilt of the Earth’s axis: a fundamental aspect of our planet that affects all of us, whoever and wherever we may be. It reminds us we are all the same. And it reminds us that the simplest detail can change the world. The network consists of more than 30 design and urban festivals around the world. It connects growth metropolises’ creative urban festivals and their partners, such as academies and companies representing the design industry. The objective is to promote collaboration in the design field, to support product development, and to develop the economy of creative fields. 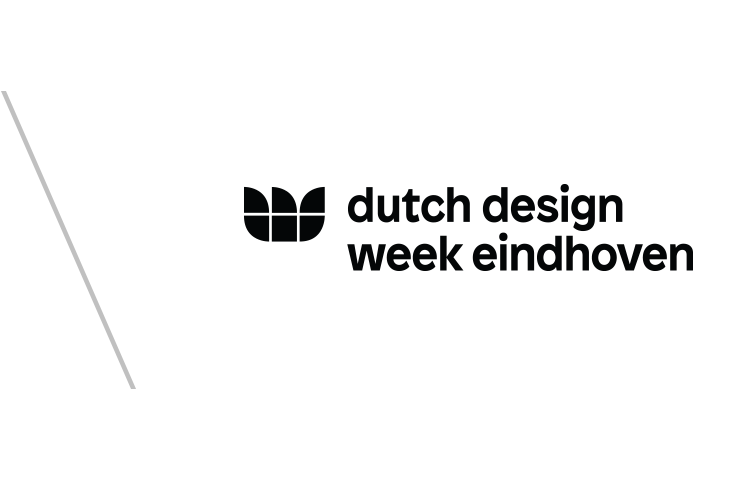 As World Design Weeks, we unite the planet’s design communities. We share knowledge, resources and best practice, fostering the exchange of products and ideas, sustainable development, and the growth of individual design events. Our mission: to elevate the global conversation, understanding, education and connection of people with design. Let’s do it together. Call for members is now open. Read more on Membership.